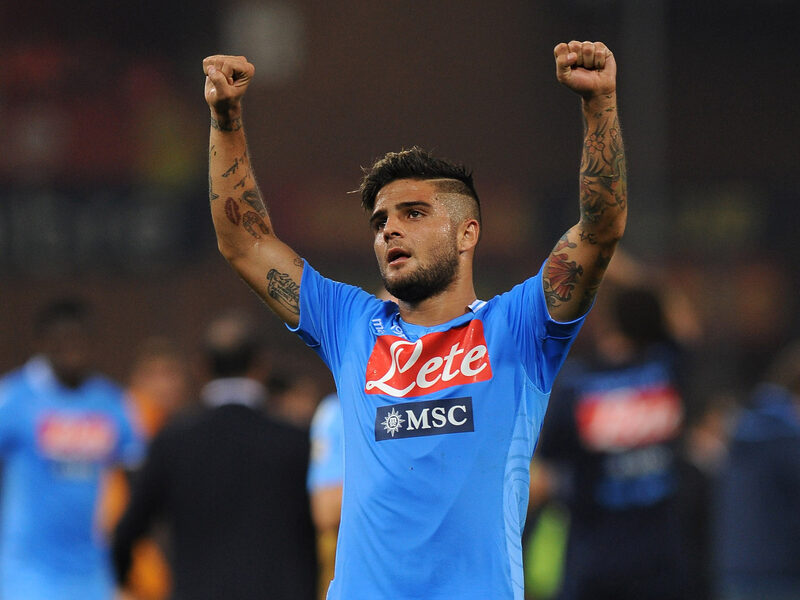 La Repubblica (h/t Daily Mail) reports that Liverpool have seen a £61million bid for Lorenzo Insigne rejected by Napoli chairman Aurelio De Laurentiis. The Napoli chief wants the Reds to pay double of what they’ve offered now for the 27-year-old Italian and will accept an offer of £131million, according to the report. The Italian attacker is one of the best in the Serie A and has scored 11 goals and provided 8 assists in all competitions for his club this season. The report claims that Liverpool are trying to strengthen their attack and had launched the bid via Insigne’s representative Mino Raiola. The 27-year-old would be an incredible signing for the Reds and would certainly make our attack the most feared in Europe. The Reds have a formidable forward line-up with Mohamed Salah, Roberto Firmino and Sadio Mane. However, the trio hasn’t been at its best in recent weeks, and the team is struggling to pick up huge wins. Liverpool dropped a couple of points as we were held 1-1 by West Ham United, which was our second straight draw in the league. Salah is the top scorer for the side but hasn’t been great in the last couple of weeks. 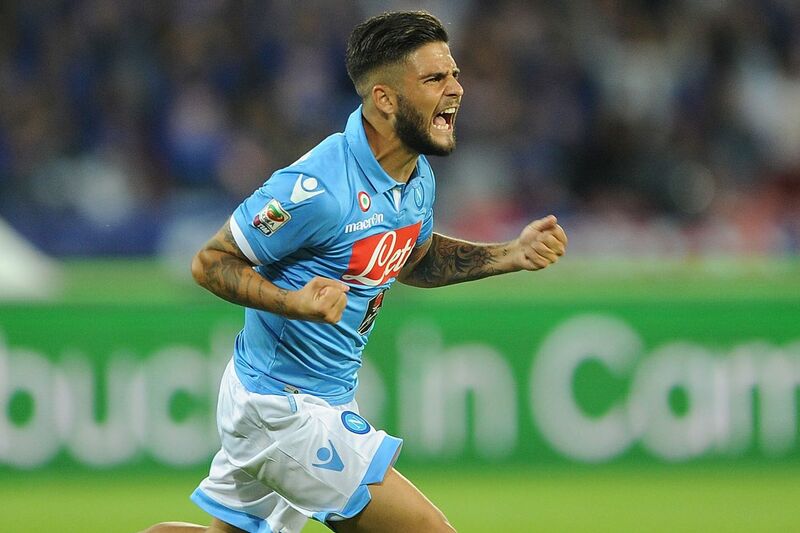 Having Insigne in the team would certainly provide more bite in the final third. The Italian is comfortable playing as the striker or out wide, and this versatility would be a boon for Jurgen Klopp. Liverpool spent big to sign Alisson, Virgil van Dijk, Fabinho and Naby Keita over the past year or so, and it will be interesting to see if we are willing to do the same for the Italian.